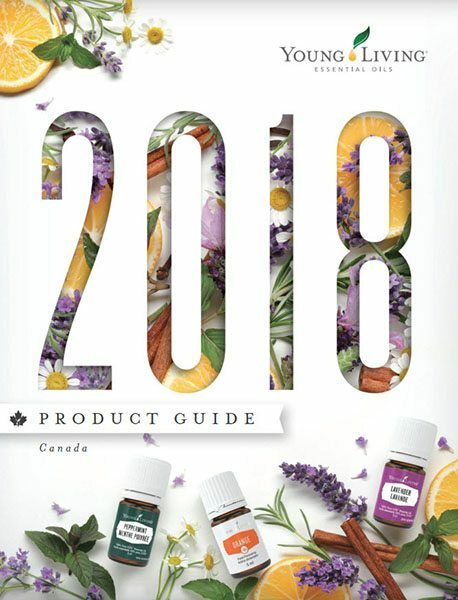 When searching for more natural alternatives, the key to not getting overwhelmed is in starting small and replacing your core essentials with effective, multi-purpose alternatives. 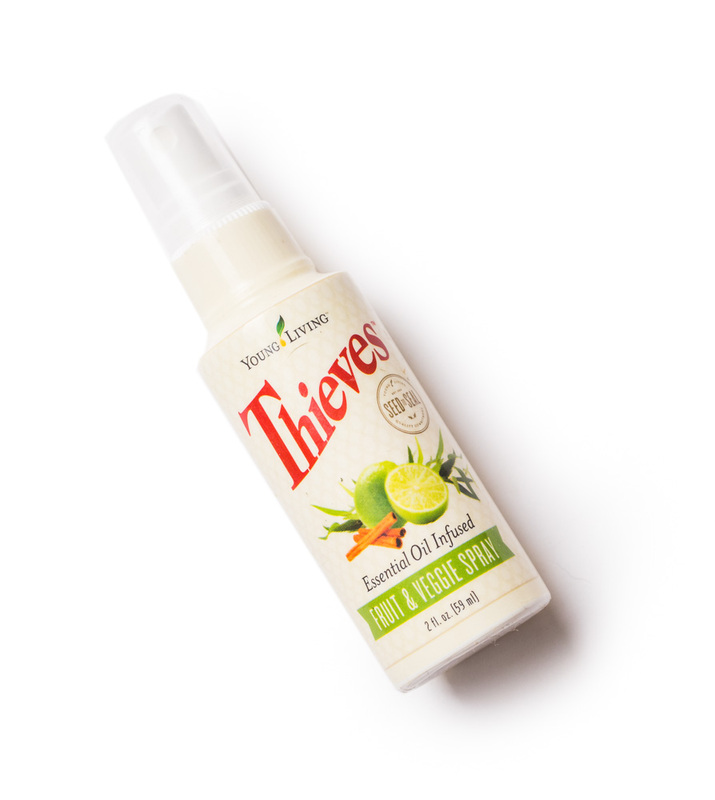 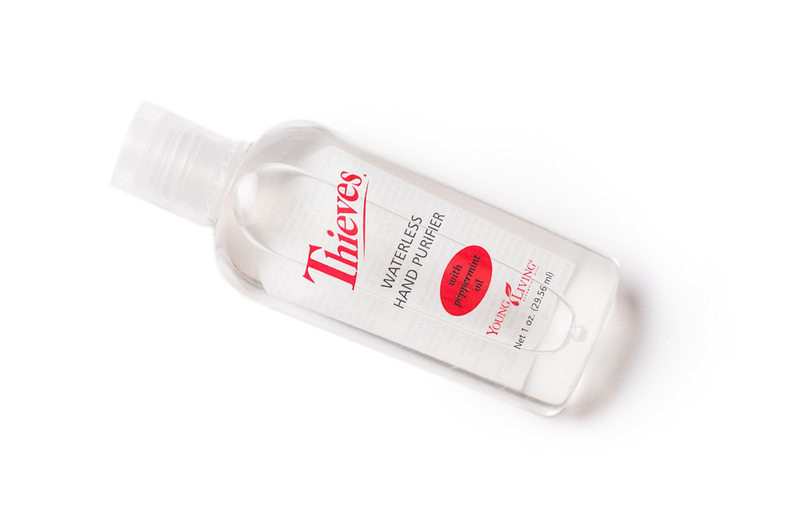 Believe it or not, many of your day-to-day cleaning duties can be handled with just a few products like the ones included in the new Thieves Premium Starter Kit! 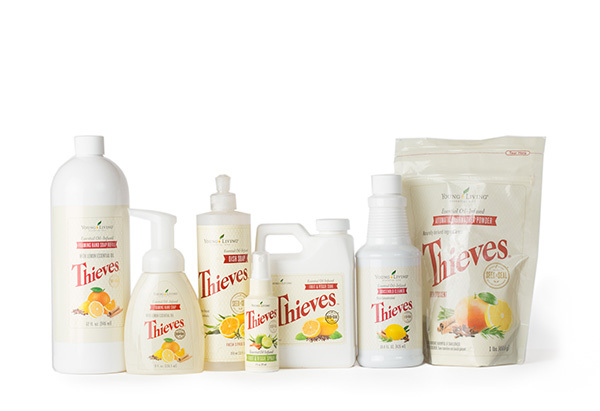 Products like the powerful Thieves essential oil blend, Laundry Soap, multipurpose Household Cleaner and many more are included in the kit, giving you everything you need to start seamlessly transitioning your home to natural, non-toxic alternatives that are safe for the whole family. 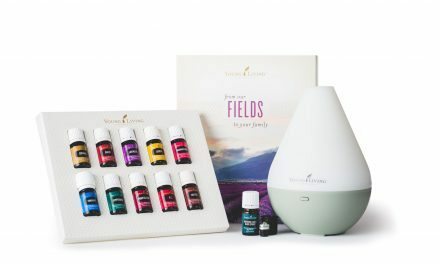 This kit includes a Dewdrop Home Diffuser that’s perfect for bringing the cleansing and soothing benefits of essential oils like Thieves into your home. 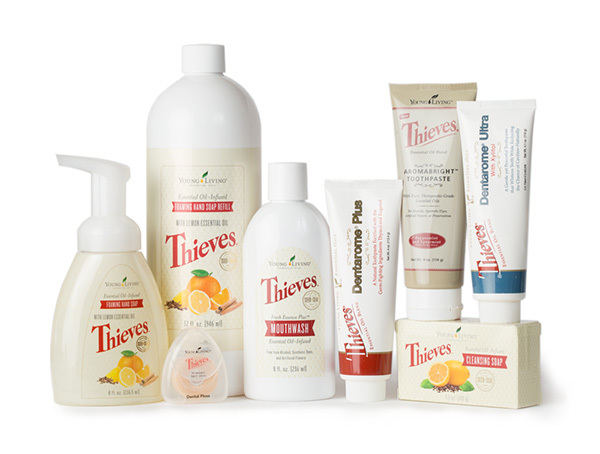 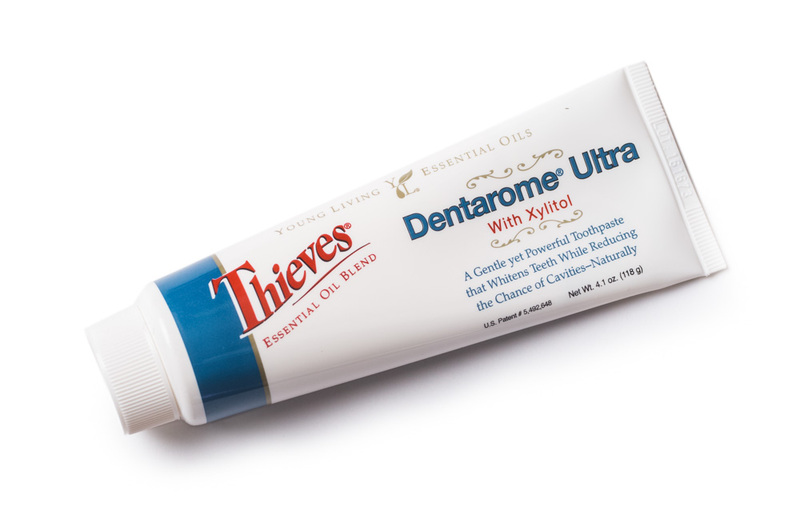 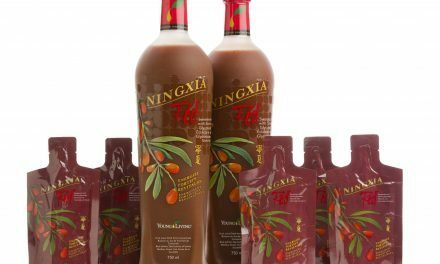 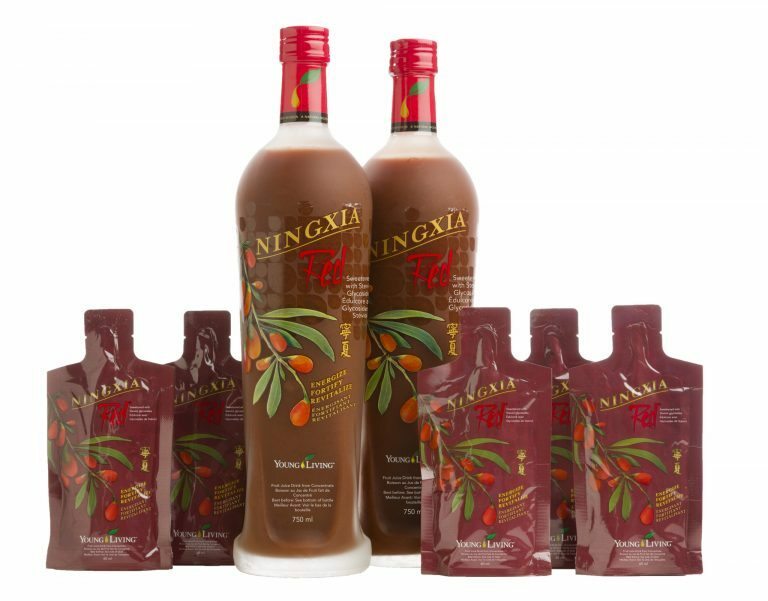 Outside of this kit, there is even more to the whole line of Thieves products including mints, fruit and veggies soak and more! 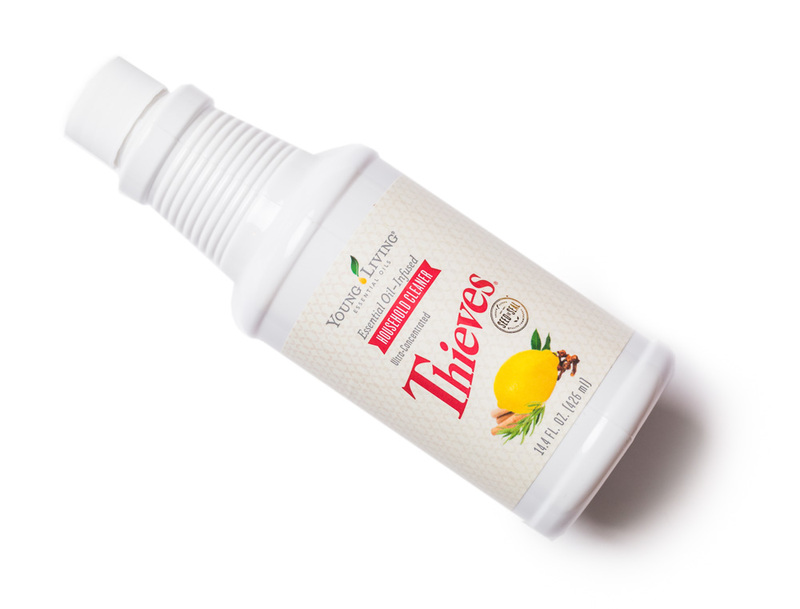 The revolutionary Thieves® blend contains powerful essential oils that have many household and personal uses. 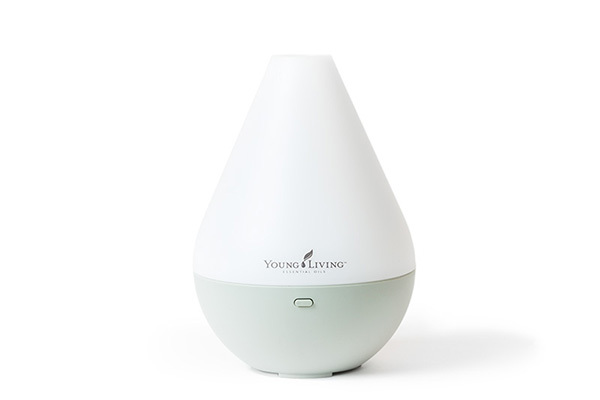 Diffuse throughout the home to neutralize unwanted odors or apply to the bottoms of the feet. 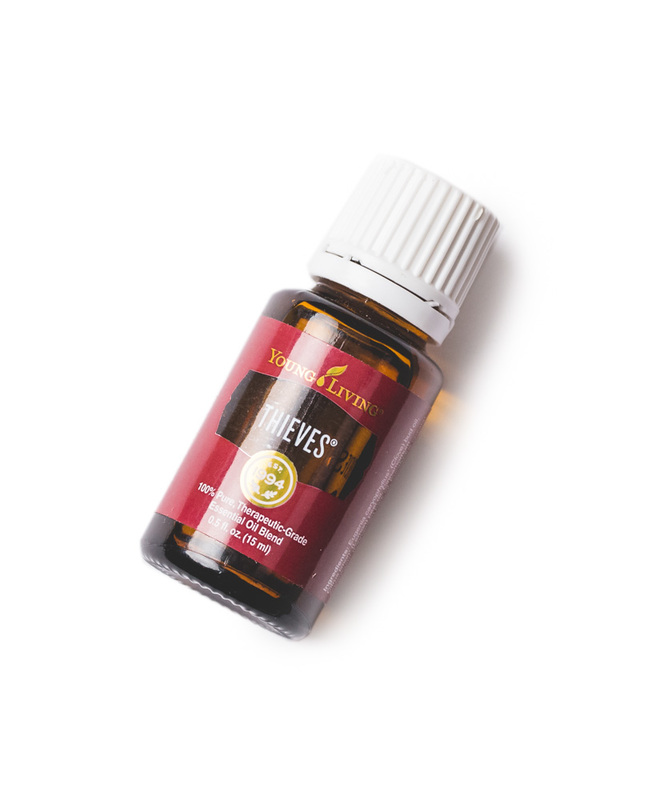 This blend contains 5 different essential oils including: clove, cinnamon bark, rosemary, lemon, eucalyptus radiata to bring you a power-pack bottle with endless uses! 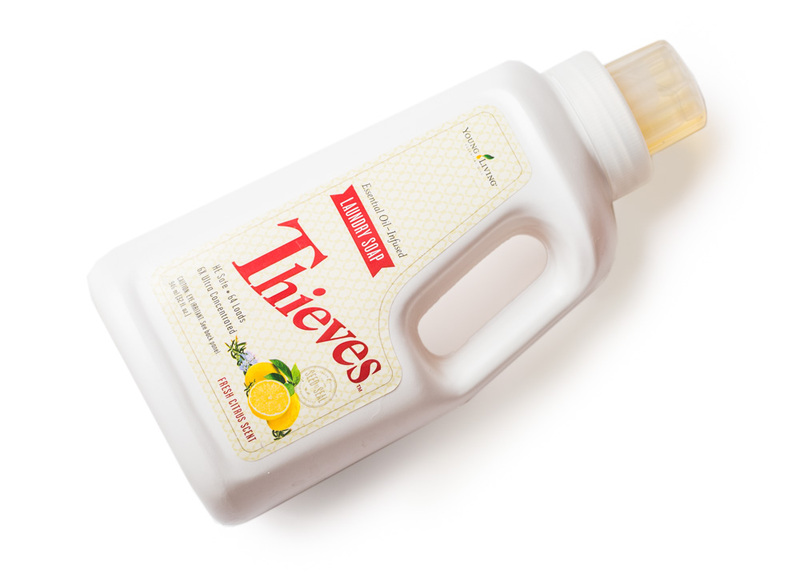 Thieves® Household Cleaner is an all-purpose, concentrated cleaner formulated with 100 percent plant- and mineral-based ingredients. 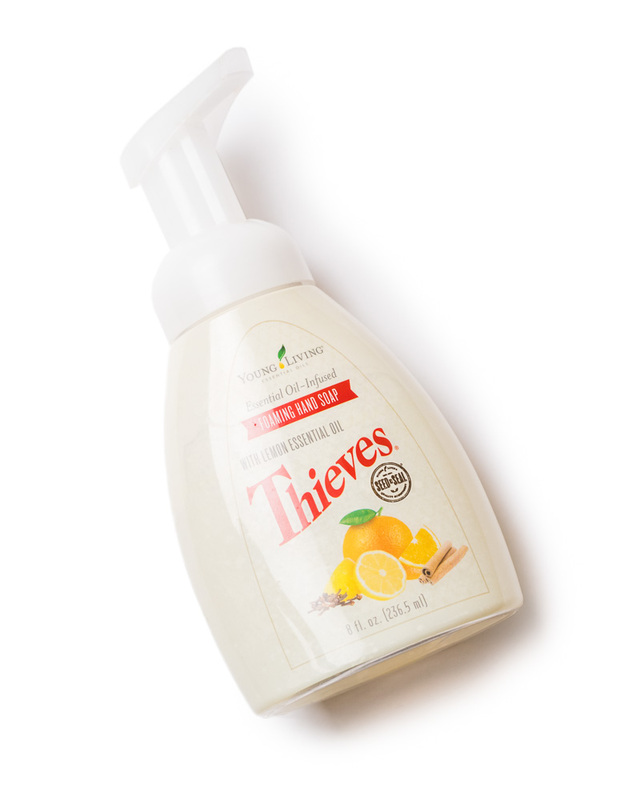 Thieves Household Cleaner is biodegradable and complies with EPA standards. 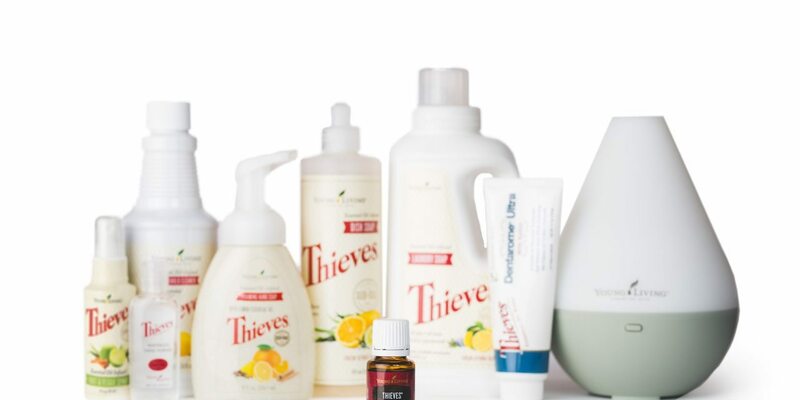 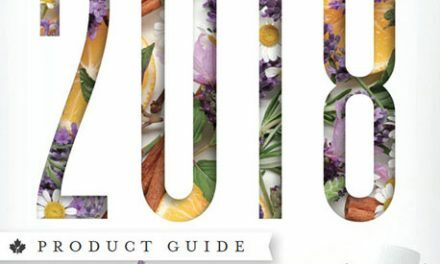 Young Living also sells a Foaming Hand Soap refill that you can add on to your Premium Starter Kit order or once you place your first order after your kit! 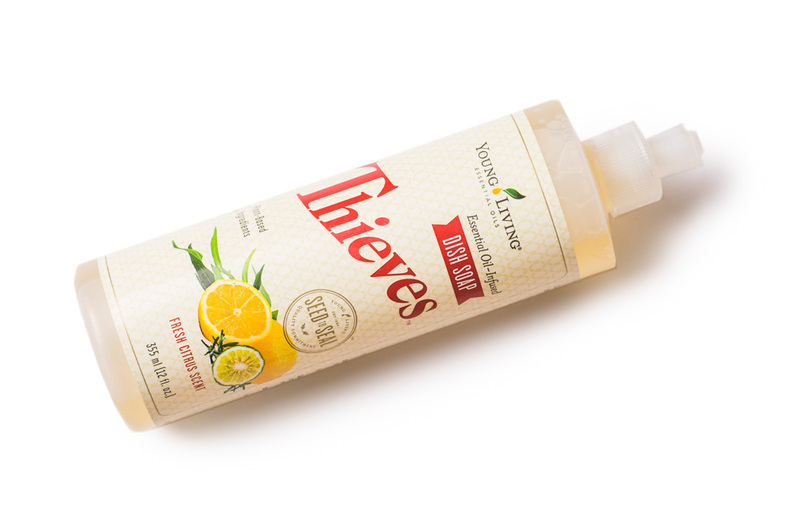 Perfect for use in the kitchen or bathroom – this non-toxic soap is safe for your whole family! 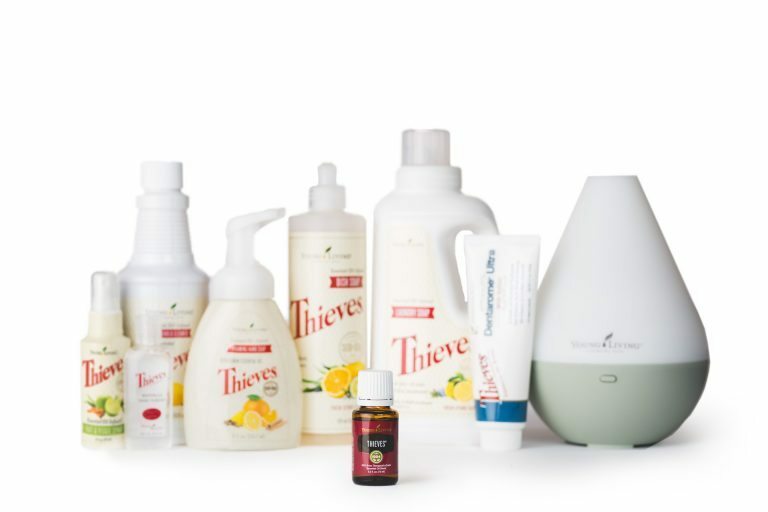 Wholesale membership with 24% off!